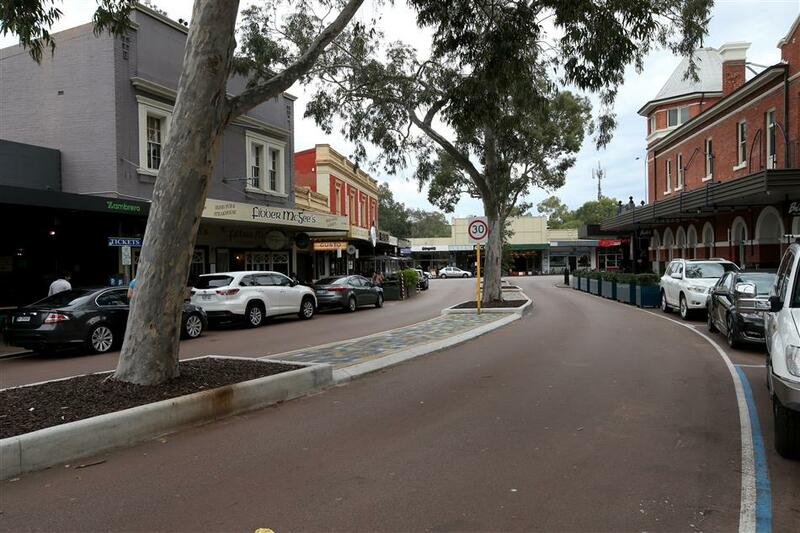 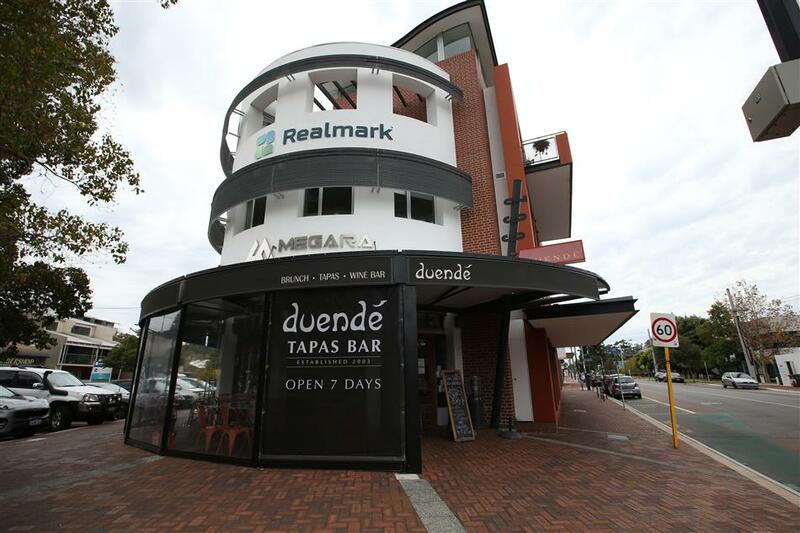 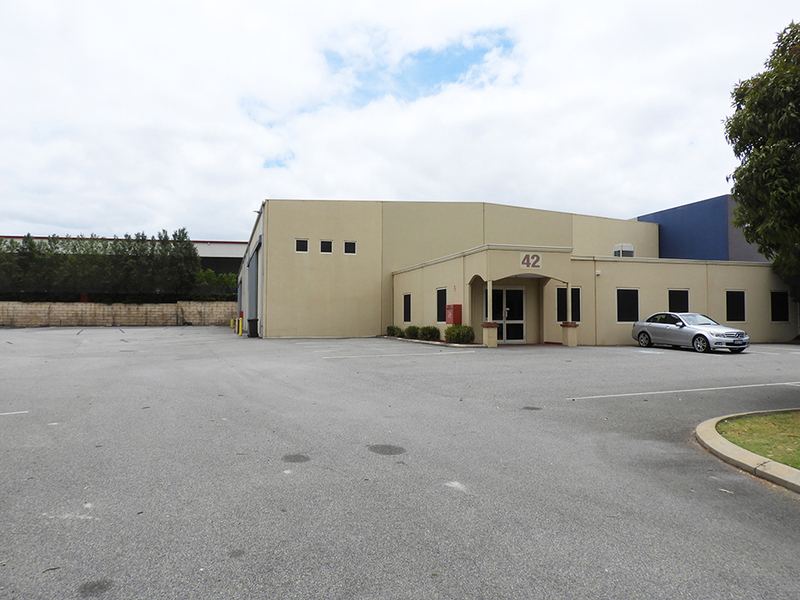 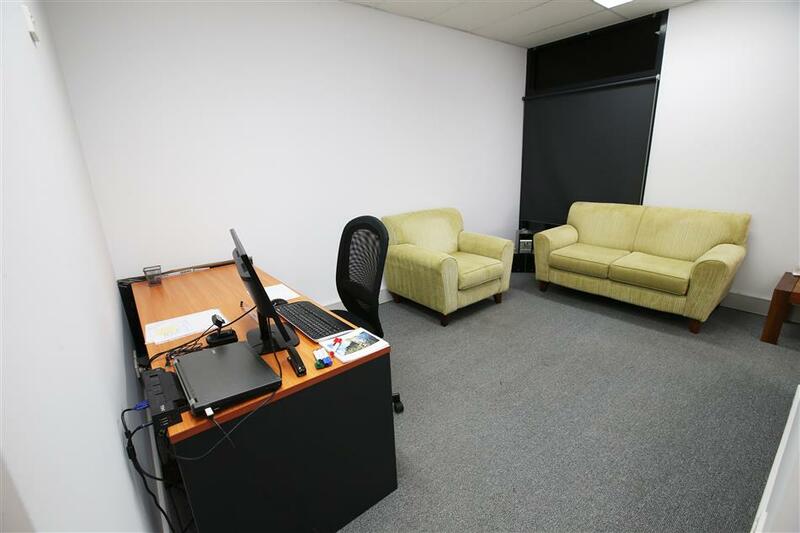 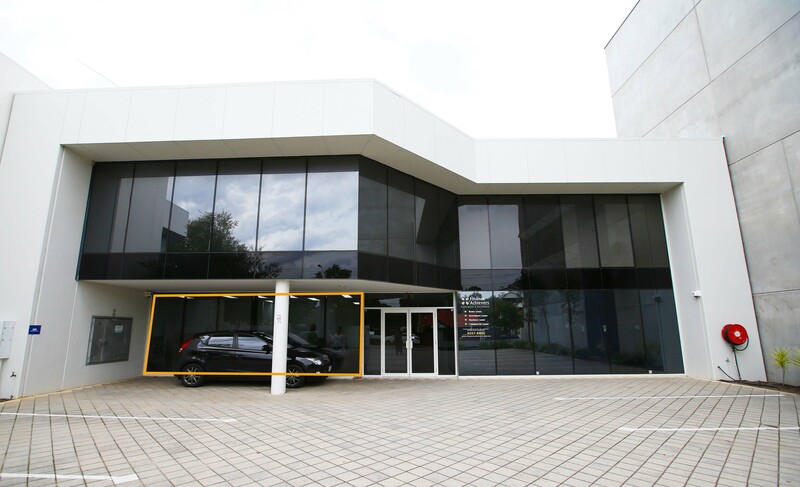 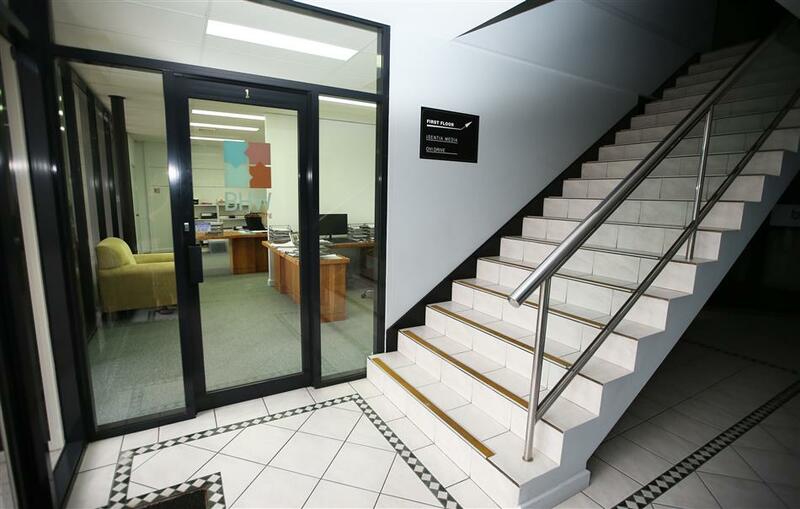 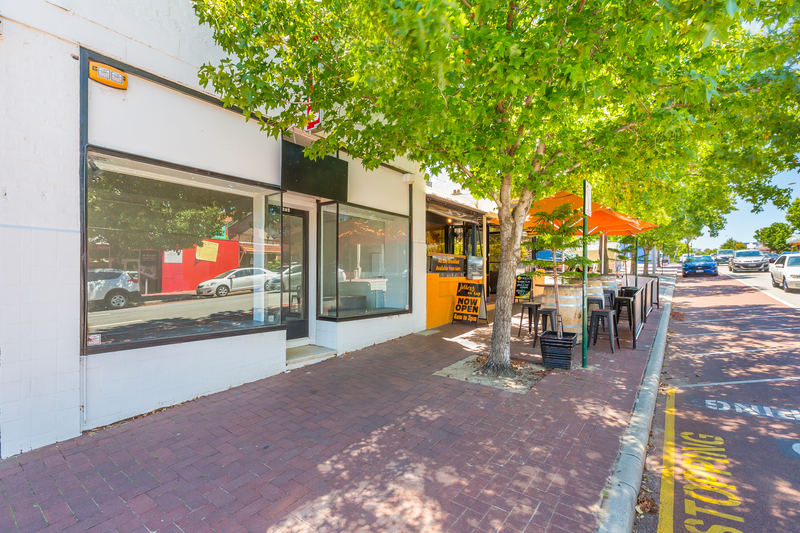 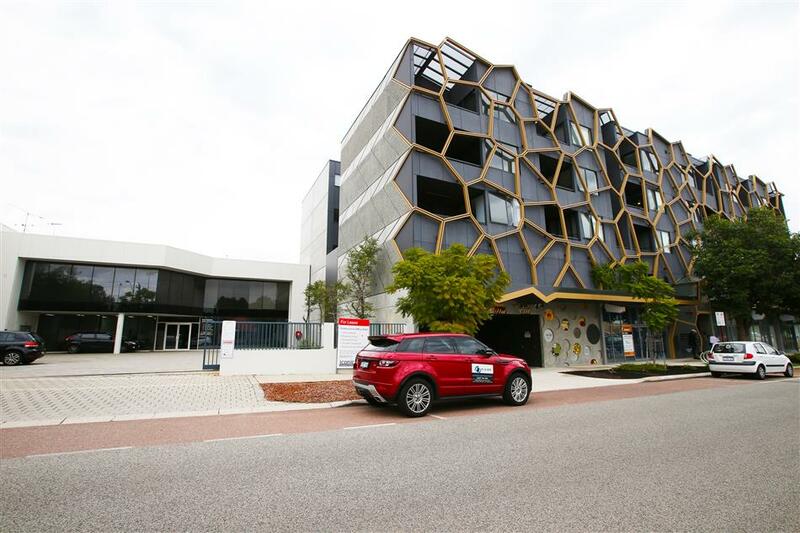 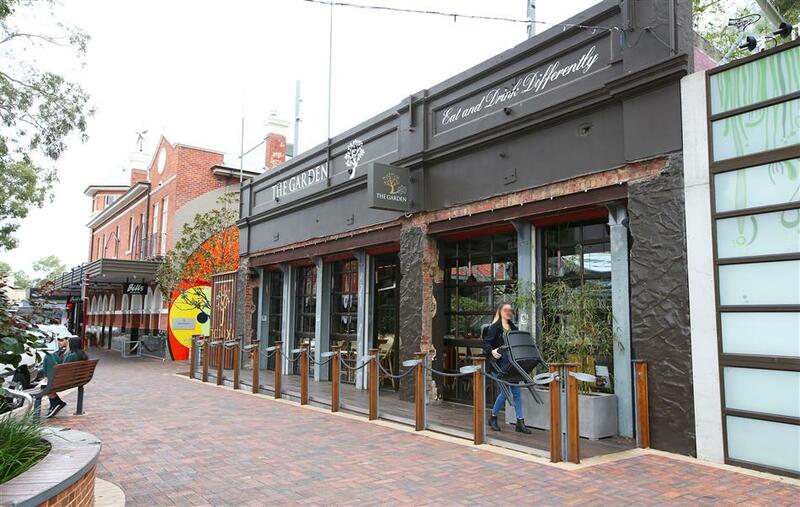 Burgess Rawson are pleased to present to the market suite 1, 193 Carr Place, Leederville. 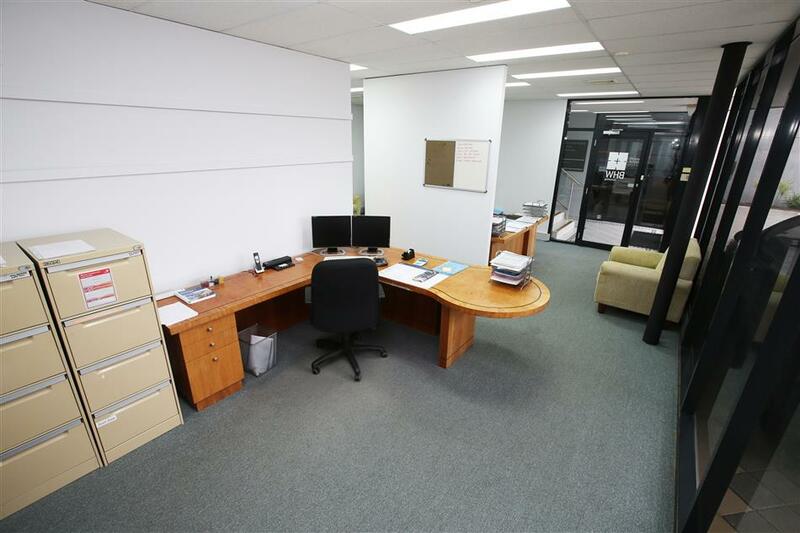 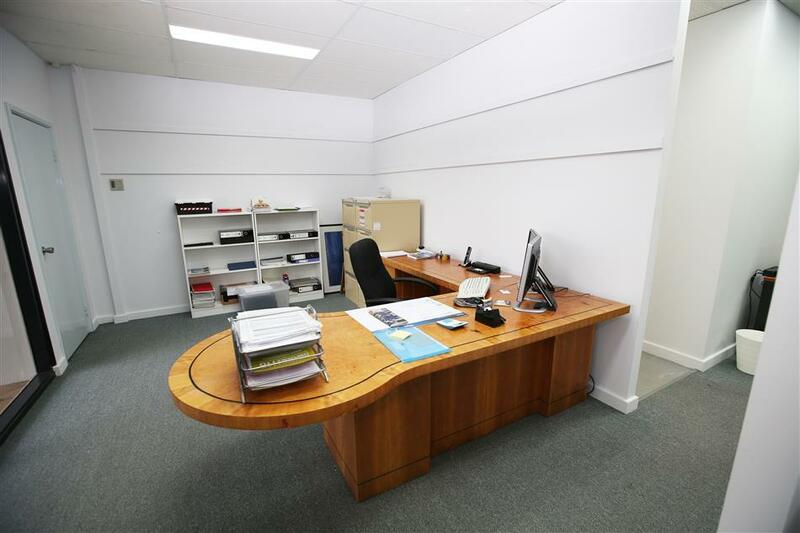 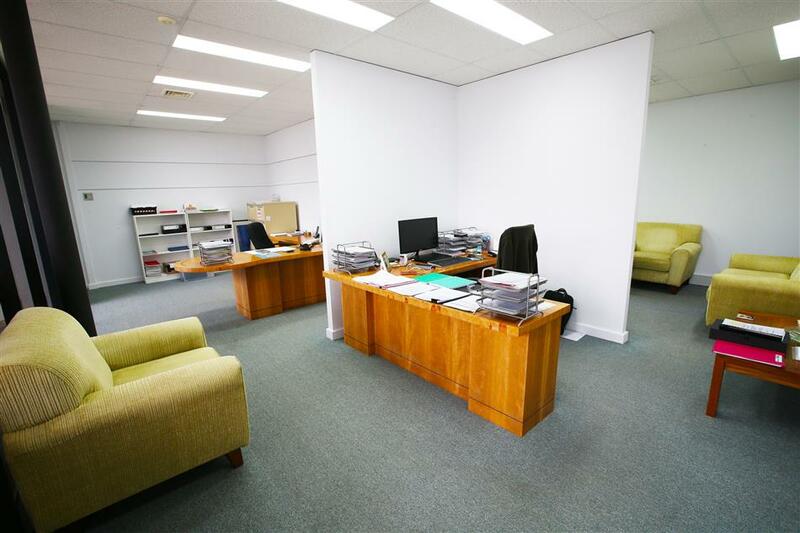 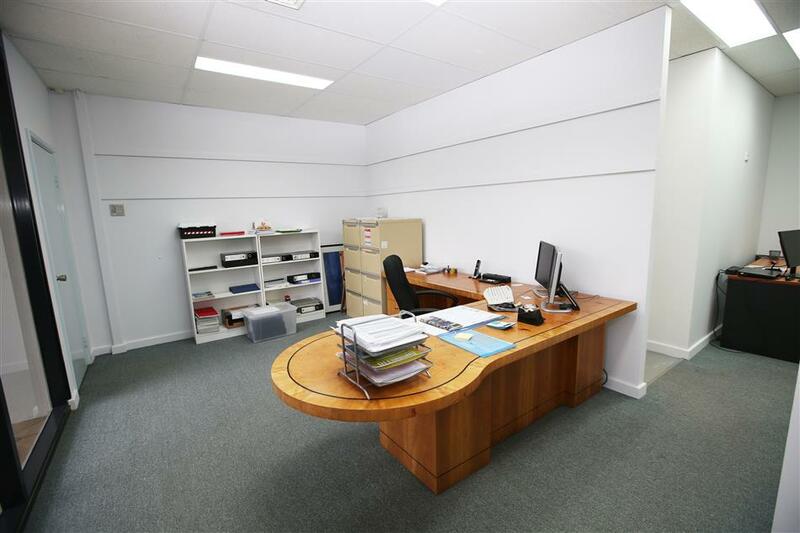 This superbly located ground floor commercial office residing just seconds from Oxford Street, enjoys excellent natural light and is and fully fitted out for immediate occupation. 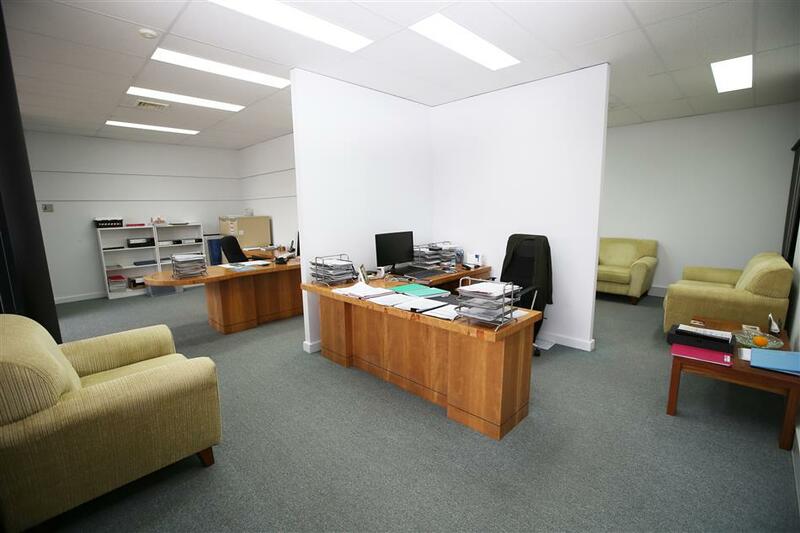 The office has its own kitchen and toilet facility and has a functional lay out with some partitioning and open plan areas. 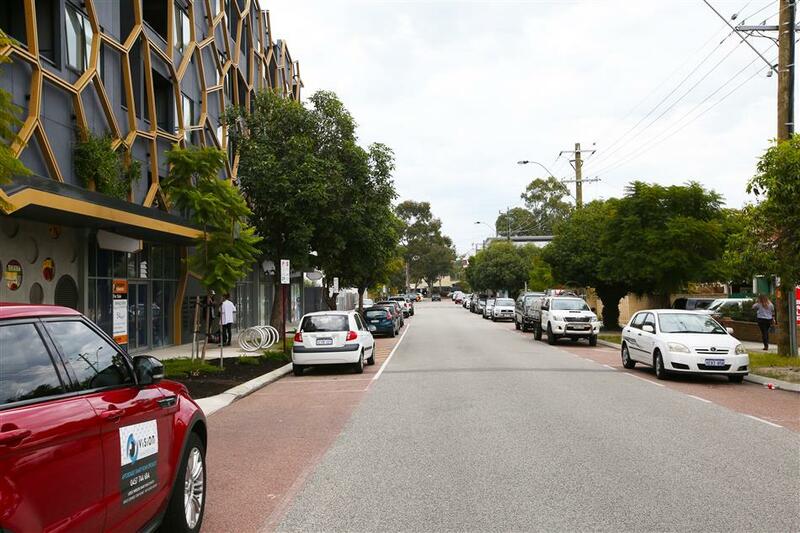 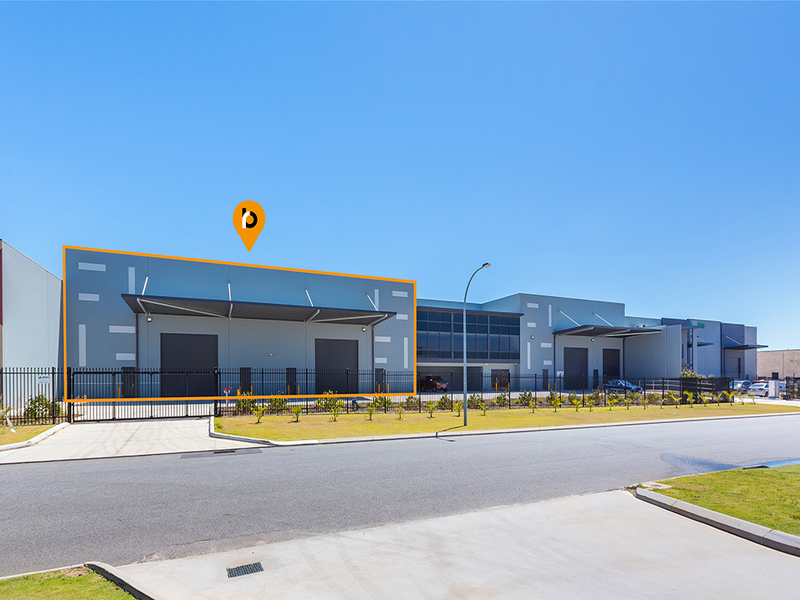 -	550 metres from both Freeway North and Freeway South entries.